Promag DisplayCorr Canada Inc. is renowned within the industry and our clients for the quality of our work. Our reputation has been built over time, because since our inception in 1977 we have never stopped to develop better tools and to explore new techniques in order to improve our procedures. From the very beginning the printing companies have been our most dedicated supporters and have contributed to our growth by trusting us with the finishing of their jobs. It has always been our unwavering desire to offer them always the very best and our quality/price ratio is among the best in the industry. The acquisition of the company DisplayCorr permitted us to strengthen our creative department and to produce promotional displays. The new experienced employees that aligned themselves to our existing talented team have largely contributed to Promag DisplayCorr Canada Inc.’s reputation as leaders in the very specialized field of Point-Of-Sale material. 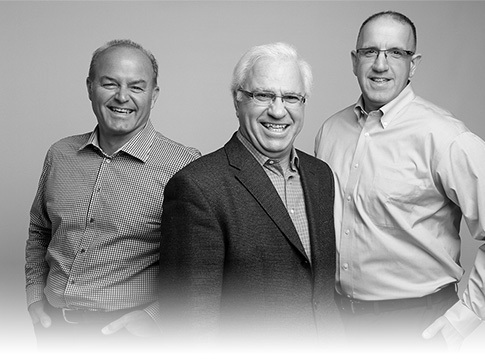 Promag DisplayCorr Canada Inc. is in a constant evolutionary mode. We have recently expanded to our new facility in Toronto which allows us to better serve our Ontario clients and to contribute to increased production and for maintaining a high level of service. We are the only company in our industry to have facilities in both Toronto and Montreal. We want to share with you our experience and expertise built over these many years. Our loyal employees have always strived to do their best and this has contributed enormously to Promag DisplayCorr Canada Inc.’s success. To meet and surpass our client’s needs and expectations and contribute to their success has been and continues to be our motivating factor. "We owe a special thanks to our clients and suppliers which contribute to our success! With you we define the market trends of tomorrow."